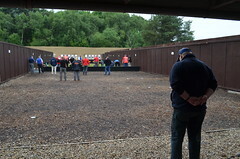 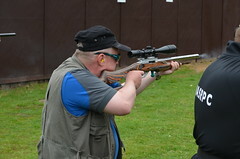 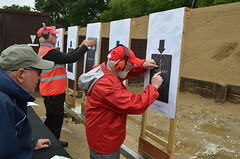 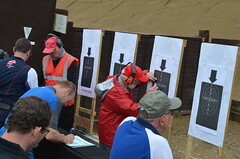 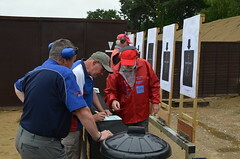 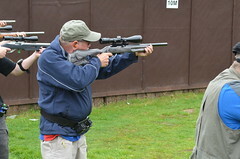 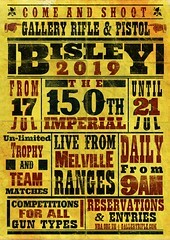 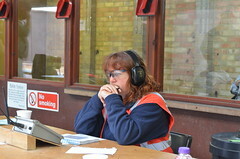 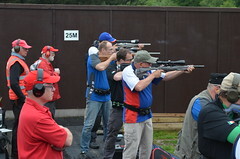 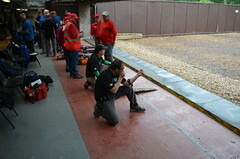 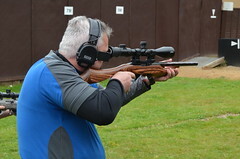 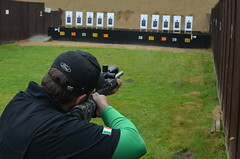 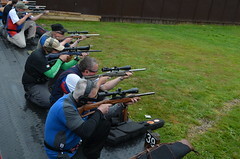 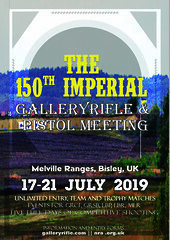 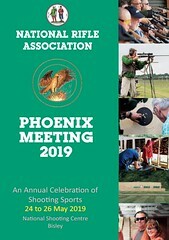 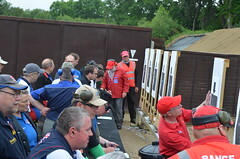 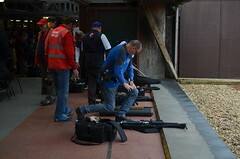 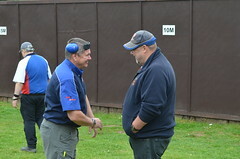 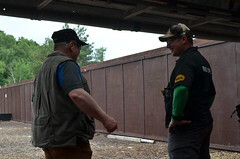 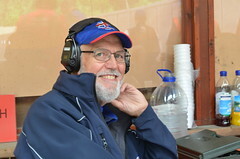 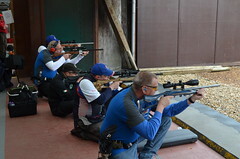 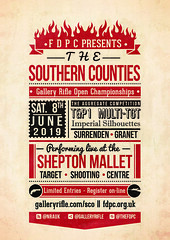 The 2019 early Summer slot for this meeting at the Shepton Mallet Target Shooting Centre. 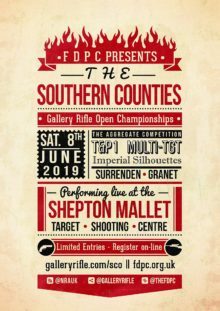 Only a week after the Phoenix but worth a look if you fancy a trip to the South West to shoot in FDPC’s new range complex. 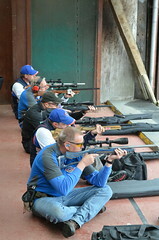 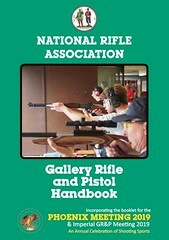 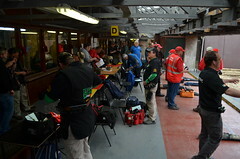 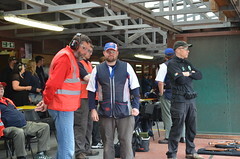 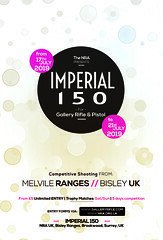 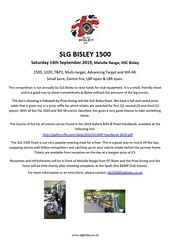 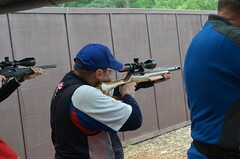 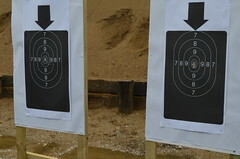 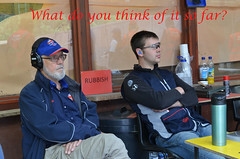 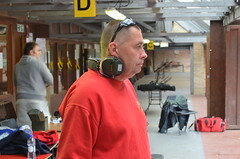 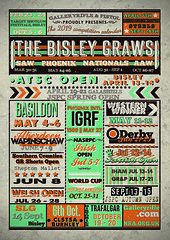 Its an open shoot and has events for Gallery Rifle Centrefire (GRCF), Gallery Rifle Smallbore (GRSB), LBR and LBP. The appropriate events will be fully classified.